These however, will not prevent bone loss related to absence of teeth and in some cases could even accelerate the process. 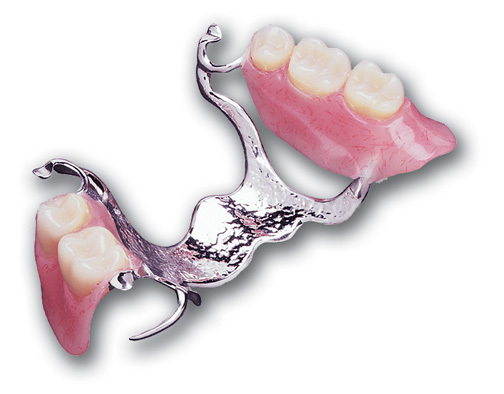 Dental implants can be used as an anchor, creating stability and preventing bone loss. This will result in better aesthetic results in the long run. If you have any questions or concerns, please contact Dr.Olvera today so we can set up an appointment to help you get the smile you deserve!